When the content is the most important thing. 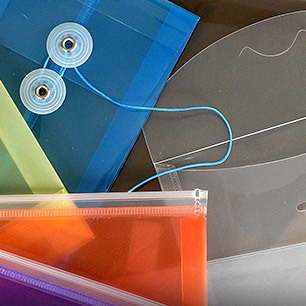 Show your colors and class through APEC Translucent Vellum. 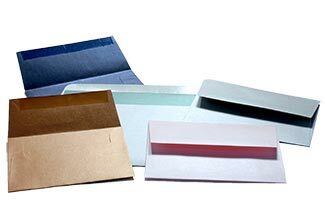 Sleek and versatile, APEC Metallic Envelopes are perfect for your event, announcement or promotional mailing. 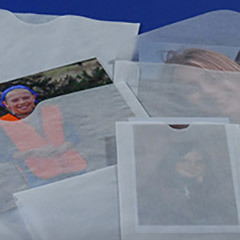 APEC has a large selection of FDA Approved Food Safe Bags. Check it out! 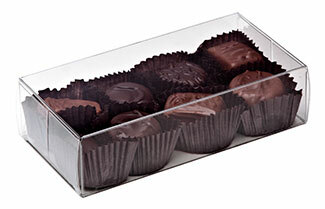 Whether it's candy, baked goods or produce, APEC has the Crystal Clear Food Safe Box for you! Set your envelopes apart! Mix and Match colors from French Paper's offerings with these cool DIY Liners. 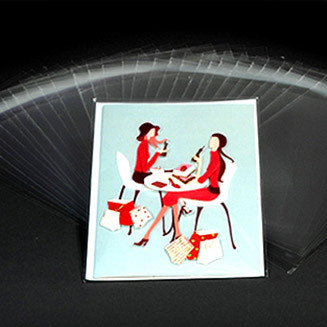 Check out APEC's 100% Recycled offerings from French Paper Company of Niles, Michigan. We hope you are able to find what you need. 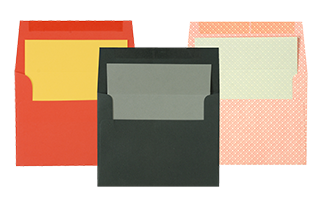 If you are looking for invitation-style envelopes, we carry one of the finest lines in the business: French Paper Company. We have one of the most complete selections available anywhere and with FREE SHIPPING on orders of $200 or more. They are a great value. The 8 different French lines include the ever-versatile POP-TONE with 24 solid (and delicious) colors. Construction is amazing with rough, earth-toned papers. Durotone are super smooth, kind of shiny with lots of individual character. Speckletone has a fantastic palette with the tiny specks and flecks. Need something SUPER bright, you need go no further than Glo-Tone. For the classiest presentations, you should consider Mod-Tone with subtle and very cool patterned papers and Parchtone with a terrific imitation parchment paper. 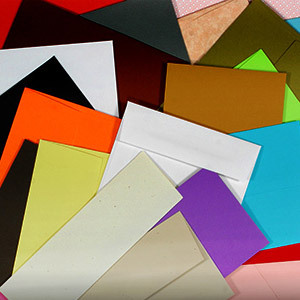 We also specialize in a variety of Plastic Envelopes. 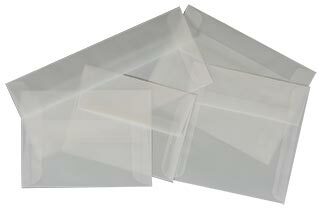 The most popular (of any of our products) are Clear Cellophane Envelopes. We have them in OVER 300 sizes! 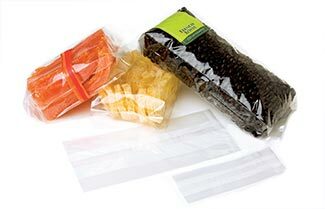 They have a Self Seal closure that is reusable. 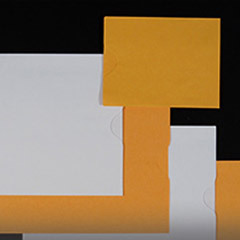 This type of flap also allows you to custom fit the envelope to your content. 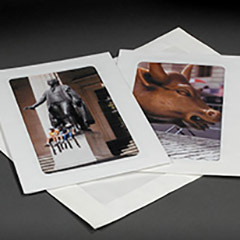 Did you know that APEC started out selling Photographic Envelopes? Okay, how could you? We were founded in 1935, so you’re probably not that old, and if you are: Well done! 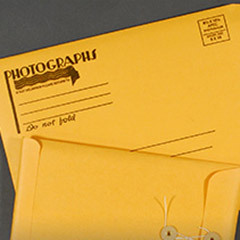 Anyway, we hold Photographers close to our hearts and we still have a great selection of Glassine Sleeves, Negative Preservers, Full View Window Envelopes and Photo Mailers. 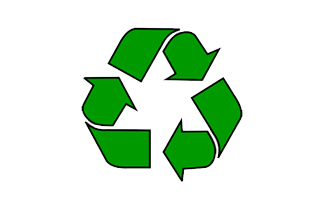 Please don’t hesitate to email us at sales@apecenvelopes.com if there is anything we can do for you.